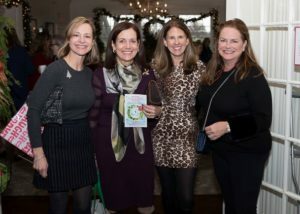 Inspiration was the order of the day at The Little Garden Club of Rye?s holiday luncheon, WinterGarden Flight of Fancy. 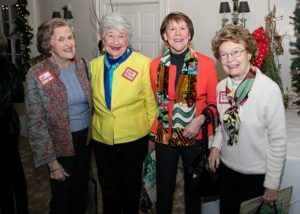 Close to 200 guests had the opportunity to meet the featured speaker, Cathy Graham, an award-winning artist and fashion illustrator. 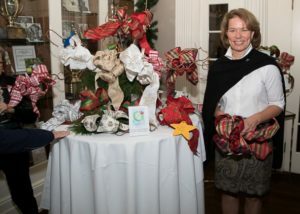 She shared anecdotes from her wondrous life and snippets from her dazzling book, ?Second Bloom: Cathy Graham?s Art of the Table?. 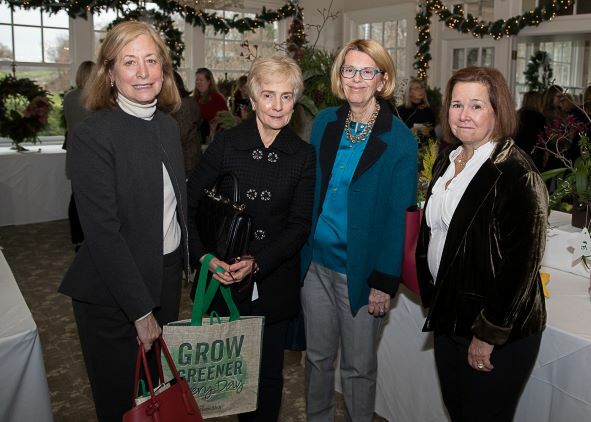 Guests were also able to purchase one-of-a-kind wreaths and centerpieces crafted by Garden Club of America award-winning floral designers, and peruse and purchase holiday items from local vendors. Alexandria Ocasio-Cortez is Coming to Rye! !